Rock the nerd look with some gel for Halloween. Thumbs-up if you're all about the skullet. Get your hair slicked back and ready for Halloween. Feel the burn in this ode to the '80s fitness instructor look. For a totally rad party look! Halloween is just around the corner (and for some the party even started this weekend), so it’s definitely time to start prepping your costume. If you’re one of those in need of a last-minute costume (i.e. all of us), look no further than the 1980s, as this famously wacky decade gives you so many options for different looks—the hair is a costume in itself! Grab your pocket protector, old-school calculator and get ready for this super easy 1980s hair costume. 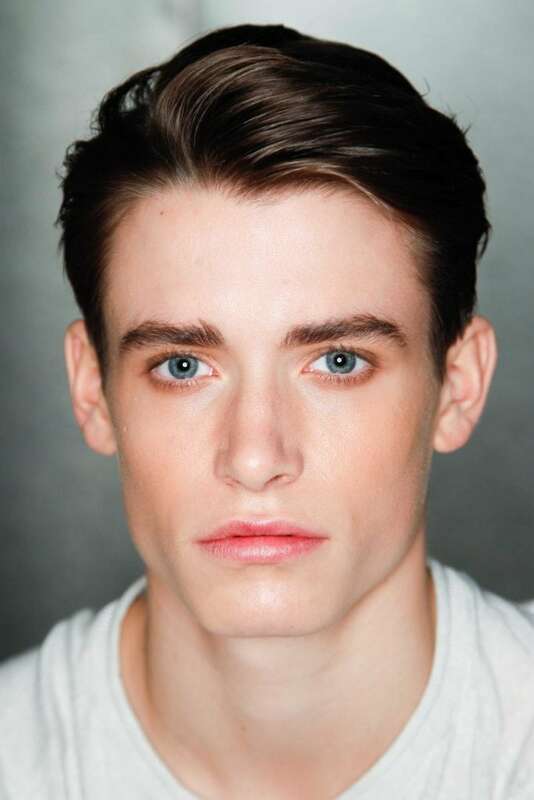 To get this look, you’ll need a fine-toothed comb and some gel, like Bed Head For Men By TIGI Power Play. Use the comb to give yourself a either a deep side part, or you can also part straight down the middle. Apply enough product till you get that telltale wet look, then allow to dry. 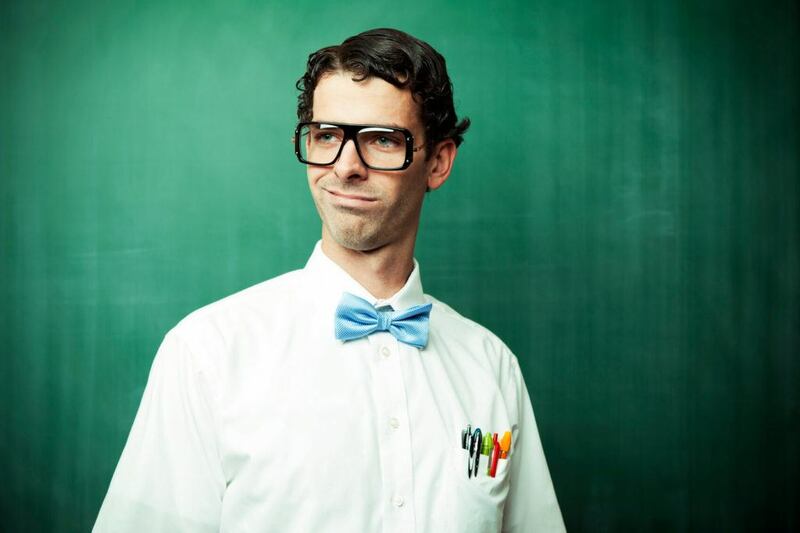 Finish off your costume with oversized glasses and a bow tie and you’ll be all set. Thumbs-up if you’re all about the skullet. 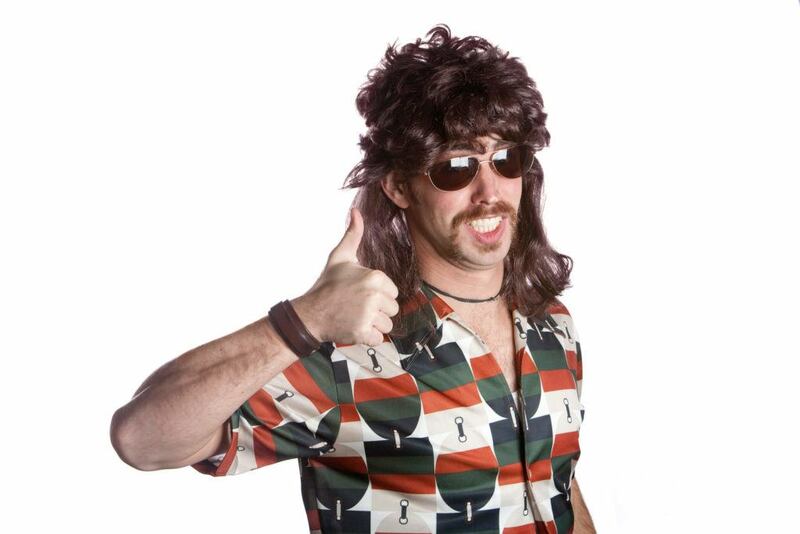 Unless you already have long hair and are extremely dedicated to Halloween, you will probably need a wig to wear a mullet. 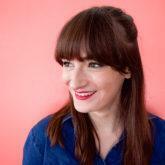 Find a wig in a hair color close to your own for best results! To make sure it has that authentic ’80s feel, use a comb to tease the top of the wig to add extra volume, making sure that it’s ’80s business up front, Halloween party in the back. Going for that dapper, slightly preppy look? 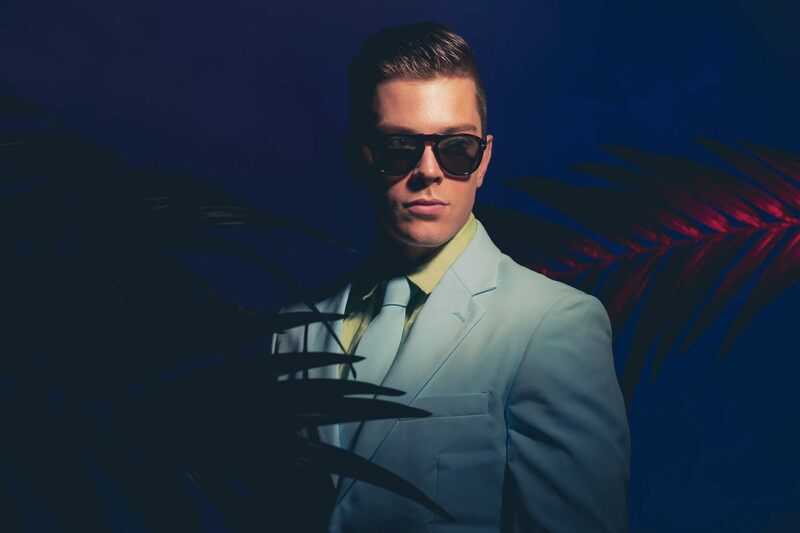 A light-colored suit and slicked-back hair are the best ways to nail this Halloween costume. 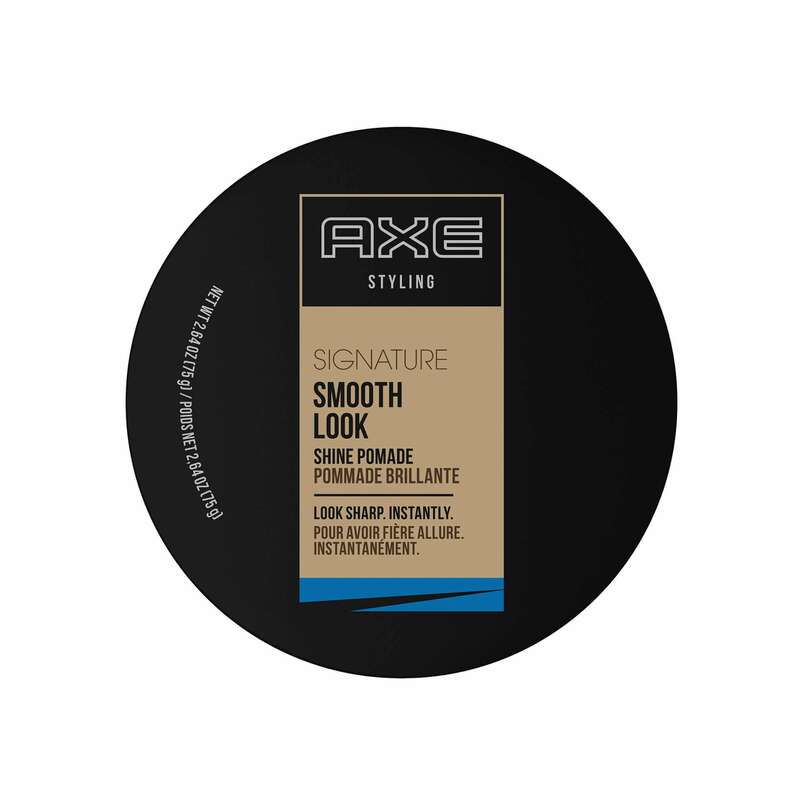 To style your hair you’ll need a comb and some pomade, like AXE Smooth Look: Shine Pomade. This pomade will hold your hair in place all night and add much-needed shine. Comb back your hair, and apply a light layer of product all over. Finish by brushing hair back upward at an angle. Feel the burn in this ode to the ’80s fitness instructor look. 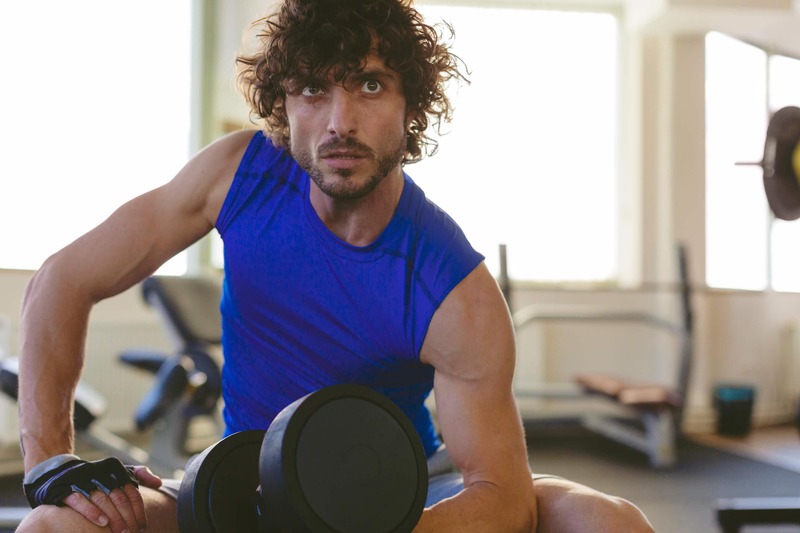 If you are in need of a truly last minute option, go for the super pumped-up workout guy. Just wear your brightest-colored fitness gear (the more outrageous, the better) and puff up your hair as much as possible. In the ’80s, the bigger the hair, the better, so be on the ready for some major volume. If you have natural curls, brush them out for added puffiness. If you have a straighter texture, brush out your hair and use a hairspray like TRESemme Climate Control Finishing Hairspray to lock in your style without having to deal with the weather. The ’80s preppy guy is one of the easiest Halloween costumes… not to mention the most dreamy too! Just wear a collared shirt and chinos, tie a pastel sweater around your shoulders and comb back your hair or to one side for a classic comb-over. To get your hair to stay groomed all night, use a pomade like Dove Men+Care Defining Pomade. Part your hair first with a comb, then brush it backwards on both sides. Check out our favorite punk hairstyles.